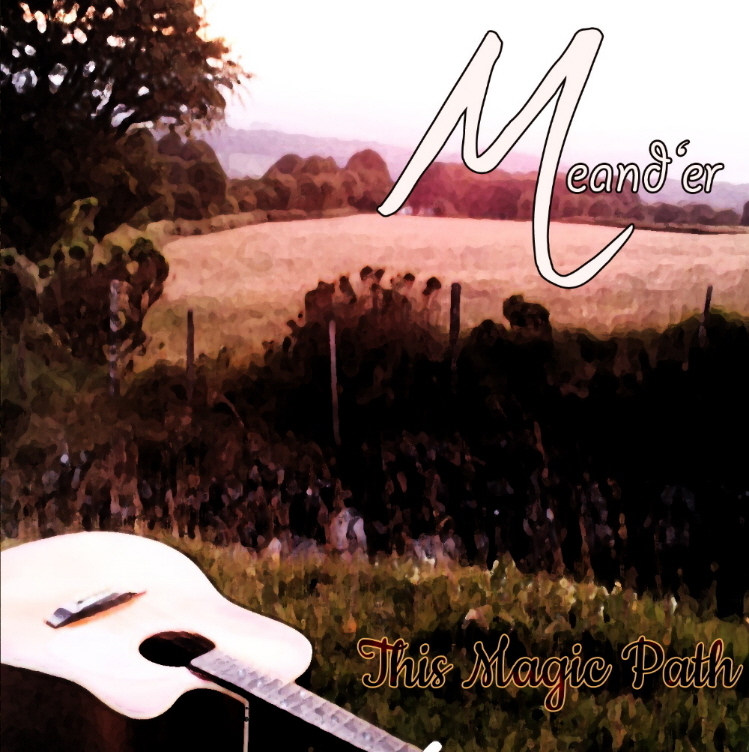 This Magic Path is the first album from Devon based English duo, Meand’er. 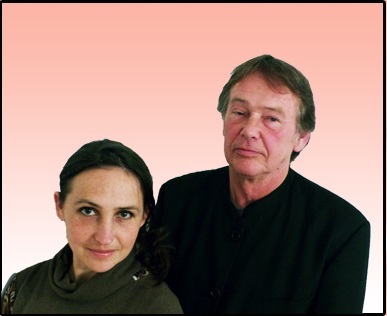 Father and daughter, Graham Crocker and Hannah Power have been playing acoustic music together for many years although only recently as a duo. In previous incarnations they have been a support act for many well-known artists, including Martin Carthy, Seth Lakeman, Al Stewart, Roy Harper, Julie Felix and Roy Wood, to name a few. The new album is a beautiful, gentle, acoustic affair. The 12 tracks are self-penned with lyrics by Hannah Power (apart from the instrumental in the song “Service and Bond,” which is a medley of three traditional Irish tunes: “The Eavesdropper,” “Saddle the Pony,” and “East at Glendart”). It is worth highlighting the spellbinding nature of Hannah Power’s voice. There is a contemporary resonance to it but it also rests in your soul as if you’ve been listening to it all your life. Warm and calming classic English folk tones but with so much more. A beautiful delivery that reflects her own inner voice. There is a natural tone and accent, a genuineness that makes it unique and appealing. This sense of realness carries through the words of each song and makes the album iridescent with heartfelt and personal experiences. On first listen you get a sense of eavesdropping into a personal world, and you know that further listens will reward you with rich detail. The unique lyrics are gently couched within a melodic tapestry created through a delicate approach of guitar with well thought out acoustic embellishment, be it mandolin, violin, or accordion. The sequencing of the album tracks is also key and effortlessly takes you on the journey. The mix of instrumentation and delivery means you are always met with intrigue and a smile of a new familiarity as one song ends and the next begins. All very beguiling. A great debut album of sparkling unique, new English folk music. This entry was posted in Album Reviews and tagged Album Review, James Morris, Meand'er. Bookmark the permalink.